27th Convergence India 2019 to be co-located with 3rd Internet of Things India 2019 expo / EmbeddedTech India 2019 expo. 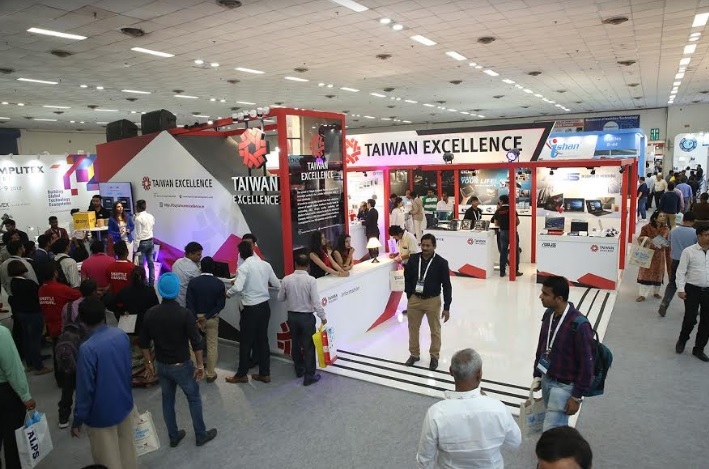 “For its 26th edition Convergence India has shown continued growth in the key parameters of visitor and exhibitor numbers and exhibition space. This year, too, IoT India expo succeeded in impressing the community. Even before the expo was over, a good percentage of the trade visitors said they would take part again in 2019. The exhibiting companies take an equally positive view. Next year, we will be launching another exciting co-located event, Embedded Tech India 2019 expo. Together, these three events will provide attendees and exhibitors with an opportunity to explore three areas – ICT, IoT and embedded technology – in one place. So, make plans to join us from 29-31 January 2019 as we explore new ways to advance the future of Digital India!” concluded Prem Behl, Chairman, Exhibitions India Group. 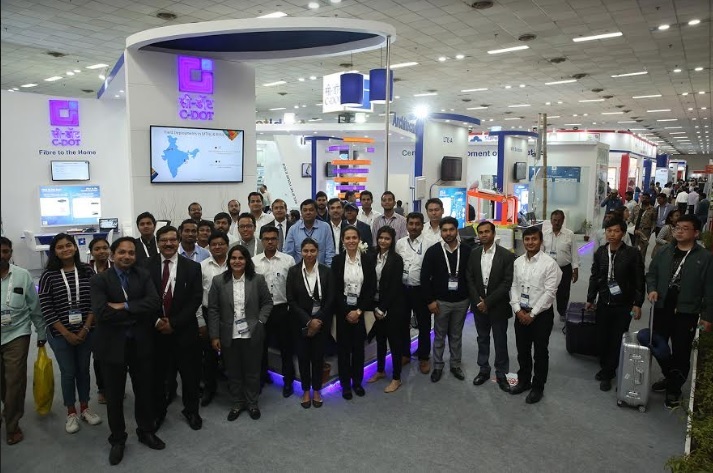 MSTAR SeminconductorInc: We have been attending Convergence India expo for almost 10 years now, and we are completely satisfied with the services provided by Exhibitions India Group.I am happy about the continuous efforts they make to improve the event. As we are well known for our brand, we received a very good response from the exhibition and have advanced towards closing deals.